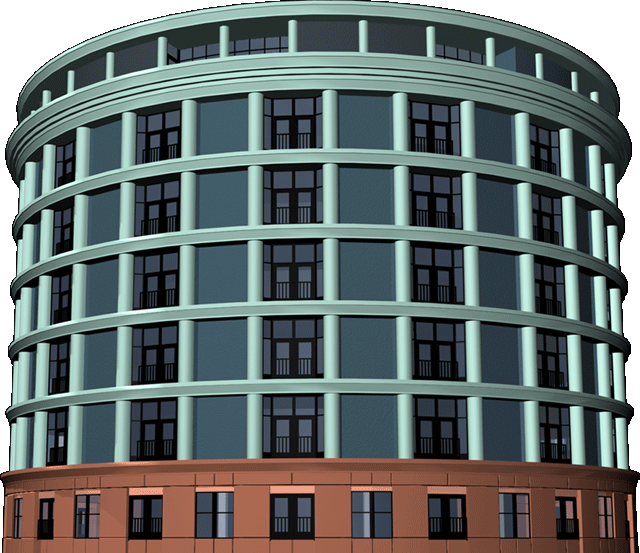 The Rotunda is a loft community located in the Hampton Roads city of Norfolk, VA. The Norfolk Rotunda is a recently renovated building originally constructed in 1966 and used as an office building and Bank. The recent renovation has turned this iconic structure into premier downtown living. The Rotunda is in the heart of downtown Norfolk, VA, next door to MacArthur Mall and minutes from countless restaurants, events and night life. The Norfolk Rotunda has studio loft units and penthouse units available with breathtaking views. For interest in owning or renting, contact Sherri Paris with Rose & Womble Realty. Viewing by appointment only 757-371-3627.